I'm here to show #TeamHandheld that it's not all doom and gloom for the Vita game scene. Though there have been some sad indie game cancellations of late, there are still a lot of exciting titles coming to the system. Outside of the strong support still coming from Japan, there are also some very unique indie titles still on the way. I reached out to a number of these developers about the status of their projects and most were very positive. Here's what I found. 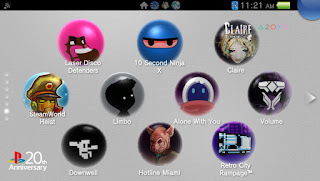 "The PSVita version of Assault Android Cactus is my current task. Unfortunately there are a bunch of technical hurdles concerning performance - some I knew about back when we demoed an early playable version on the show floor of GDC2014, and some I didn't expect - which is making the process difficult, and means there's currently no ETA or guarantee Cactus will see release on Vita. The Vita version is very important to me, I'm a big fan of the system personally and enjoy how Cactus plays and looks on the system, but with our tiny dev team, mild commercial reception on other platforms and development fatigue it has been hard going. On larger or better funded teams, you can typically throw resources at an issue like this, but for us, it's pretty much me. I'm persevering for now and have my fingers crossed that I'll have something more positive to report soon. Should the PSVita version see a release, we still intend for it to be Crossbuy with the PS4 version. And I realise it's tricky to convey tone in text, but I'd say my general vibe for the Vita version is still cautiously optimistic." "Working on the Vita version provides its own challenges, just as any console does. Our biggest challenge was audio compression and memory. The game is audio intensive, with an absurd amount of battle tracks and voice acting clips, so we had to get clever with compression and work hard to not eat up memory. The Vita version of YIIK is actively being developed, and we hope to release it shortly after the digital release of YIIK on PC and PS4. The Vita is a console that is very special to the team, so it's important for us to have the game running on there. It's not easy, just as no aspect of game development is, but we'll continue to do our best to bring the game to the Vita and make it a worth while experience." 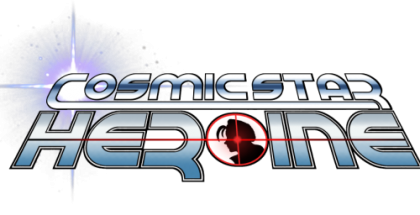 "Basically, last time I tested Cosmic Star Heroine, it was running around 50-60 fps with decently short load times. I'm not testing it right now, because I'm focused on finishing the game in general, but after the game is playable from start to back, I'll go back and make sure everything is still working and do a final optimization pass. The Vita version is very important to us because we know a lot of people enjoy playing RPGs on portable systems and because we've never released a game on a portable console and we've wanted to for a long time. Cosmic Star Heroine's visuals look incredibly good on the Vita's screen and we think many people will really enjoy the game there." "The Vita version of Defender's Quest: Valley of the Forgotten (DX) is definitely happening. It's coming along pretty well; the main challenge is adapting the user interface for the Vita's UX and resolution. There's some memory and graphics optimizations to hit too, but so far we haven't run into any walls. We are also definitely confirmed for the Xbox One. We have functioning builds up and running for the PS4 and Wii U as well; the exact release schedule and final list of platforms will depend on our priorities and resources. Ideally we'll hit all four at once, but we'll have to see how it all goes in practice, that can be tough to coordinate. We can confirm we have no plans for 3DS at the moment, would have liked to hit that one but it doesn't seem to be in the cards (for now)." 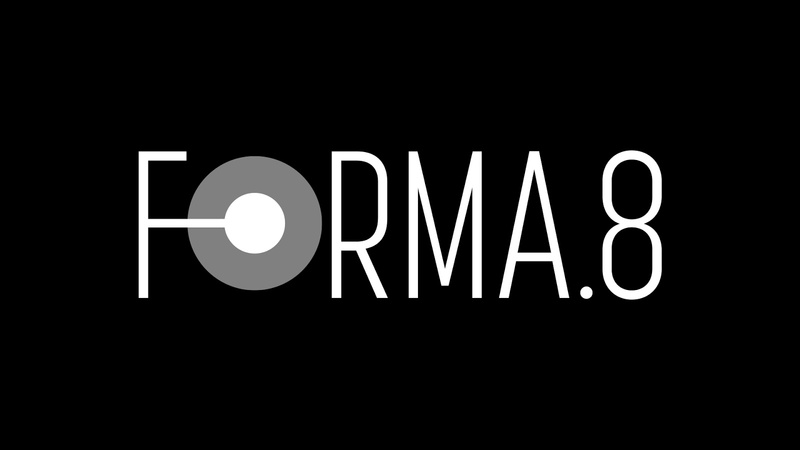 "The PSVita version of forma.8 is alive and kicking! As you know we had delayed the game multiple times on all platforms but we're finally wrapping it up, polishing and getting ready to ship. The development of the game on Vita is very smooth right now: we optimized the game like crazy early on and, thanks to the experience we made on the platform with Futuridium, we already knew the do's and don'ts to keep up the performances. The game runs at 60fps on Vita, native resolution with MSAA4X, with only some minor drops here and there, with the same graphic effects and features of the PS4 version. The Vita version of forma.8 will be available at the same time of the other platforms, with full support for cross-buy and cross-save. We still don't have a precise release date but we'll share it as soon as possible." "I hope the PS Vita continues going for a long time. I'll be releasing Shakedown: Hawaii on it next year, and hope fans keep playing the systems so that I can release even more games beyond that. As a gamer, I play more PS Vita than PS4, even -- I'm very much a handheld gamer, and developer. The PSP held a special place in my heart too, which is why I released Retro City Rampage DX on it this summer, just for fun and for the fans, for free to everyone who owns the game on PS4/PS3/VITA via Cross Buy, even though I knew how tiny the active install base is now. A challenge a lot of developers face is with porting, due to their use of unoptimized engines or middleware, but Shakedown's already ported, so that's not an issue." "We're in early stages of testing and interface changes for VA-11 HALL-A. The greatest challenge for this particular game is resizing the art to look nice and for the text to be readable on the Vita's screen. There's a lot of wonderful PC-98 style pixel art here, and retaining the vibe of the game is paramount. We don't expect many other challenges, other than changing the control scheme, but I'm sure I'm asking for it by saying there won't be other issues. But, that's game development!" "Volgarr the Viking is currently undergoing certification for release with SCEA with SCEE to follow immediately after. Regions Volgarr will not be coming to immediately are countries that do not fall under ESRB or PEGI jurisdiction." "Unfortunately, the game (Ronin) won't be released on Vita." 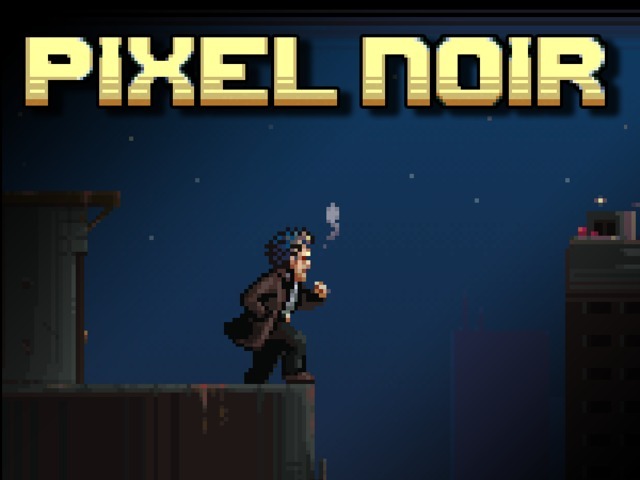 "We're actually currently working towards our gold master (PC based), which is what will be used to create the console/mobile versions of Pixel Noir including Vita, PS4, & XB1. As such, I don't really have a whole heck of a lot to say about the Vita version at the moment except that we've received the test and dev kits from Sony are are pumped to play the game on Vita for ourselves." Via PAX West: "Production continues and we are all excited to bring The Banner Saga to PlayStation Vita."